Unlike Uber and Facebook, which are owned by investors, a platform co-op is owned by its members. An Uber owned by its drivers, or a Facebook owned by its users, would provide ownership, control and protection against exploitation for members. Ownership of data is valuable; so much so, data has been called the new oil. A platform co-operative, because it is owned by its users, would remain accountable to them in its use of their data. Platform co-ops like bHive Bendigo are owned locally, which keeps the profits made by the platform local giving the community an economic boost. Co-operatives are flexible entities and respond effectively to new conditions. With businesses moving onto the internet and operating as platforms, a new type of co-operative has come into being – the platform co-op. Think Uber or Amazon, but owned by the drivers and the customers respectively. 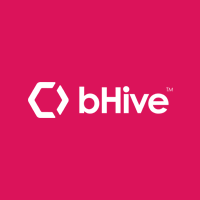 The first platform co-op to be registered in Australia is bHive Bendigo, a sharing economy platform owned by its users. bHive is based in Bendigo, Victoria. Local Bendigo residents will build, operate and own the platform that will build over time to provide skill sharing, car sharing, lifts, food sharing, logistics, house sharing, crowdfunding, insurance and lots more. 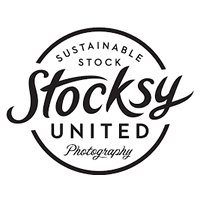 Stocksy is a stock photography platform owned by the photographers who supply the photos. Its high quality, curated stock photography and video footage raises the bar of stock photography and cinematography. It has close to 1000 photographer members in over 60 countries.